Aliens invade LA? ?_? 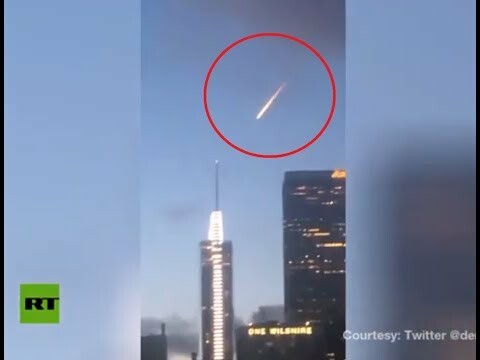 … SPOILER: This is NOT meteor | We Seek the Truth!